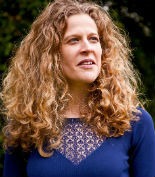 Anna is Reader in Early Modern History at Royal Holloway, University of London, and a regular contributor to television and radio programmes. 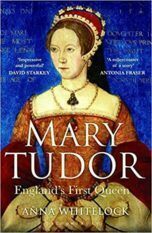 Her lively, revisionist biography of England’s first Queen Regnant, Mary Tudor (Bloomsbury) was a bestseller in paperback and received brilliant reviews. 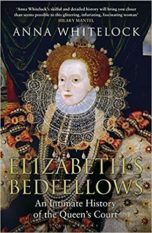 Her second book, Elizabeth’s Bedfellows: An Intimate History of the Queen’s Court, was published to acclaim in 2013 by Bloomsbury and by Farrar, Straus US (2014) and won the American PEN/Jacqueline Bograd Weld Award for Biography. Her new book, Succession, on the court of James I, is due to be published by Bloomsbury in 2019.